Christmas is almost here so it’s time to think about presents for your loved ones. To avoid the holiday rush and crowded malls, we thought to help you with some jewelry gift boxes ideas. When buying precious & semi precious stones jewelry it can be quite hard to decide what to get for your loved ones. Don’t worry about it, it’s our job to help. Read further to discover our top jewelry gift boxes suggestions and how you can impress everybody this Christmas. If you have in your circle of family and friends women with a taste for classic jewelry, then you are in good hands. We will offer you some jewelry gift boxes ideas that will impress them and make them happy this Christmas. Every woman loves pearls, but those with a classic taste love them even more. The perfect jewelry gift boxes inspiration for these women are pearls. 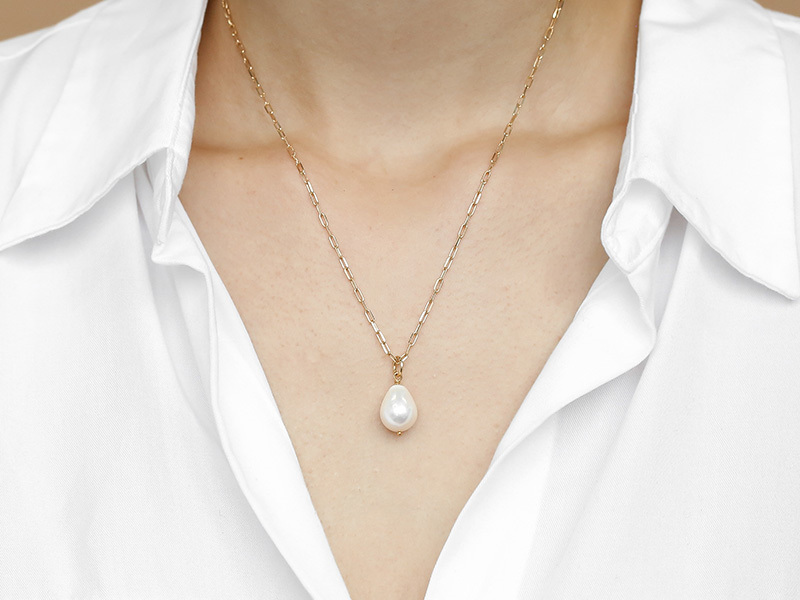 A chic pearl pendant is less opulent than a pearl necklace but still has a classic charm which the women in your family will adore. Write a beautiful note next to it and you have the perfect Christmas gift for your mother, sister or best friend. Need more jewelry gift boxes ideas for classic jewelry lovers? Pearl drop earrings will never go out of style. Add a modern twist to a classic design with a pair of pearl drop earrings featuring a baroque pearl. Choose a delicate design as opposed to a statement one for not everybody wants to wear statement jewelry. However, all women love a delicate pair of earrings with a subtle elegance. If you don’t want to go the pearl aisle, then we have more jewelry gift boxes ideas for you. 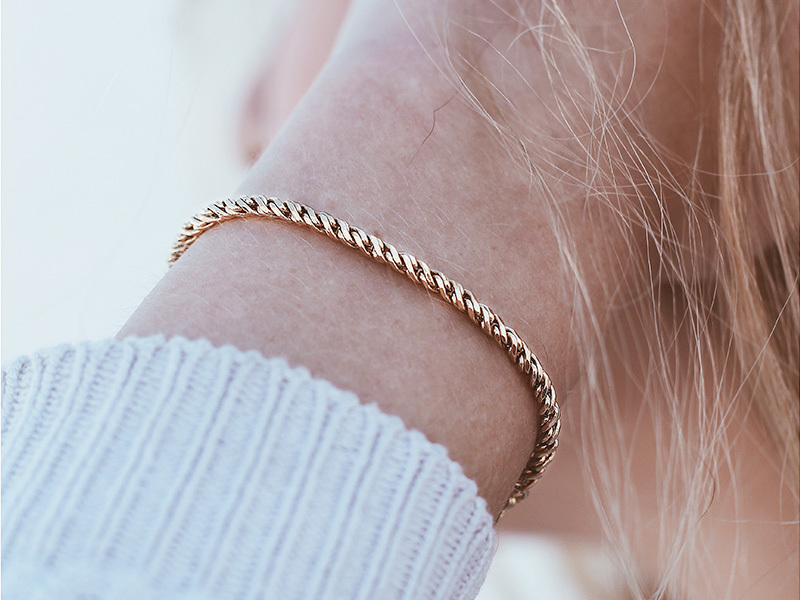 A nice gold chain classic bracelet is a thoughtful and versatile Christmas present. Wrap it in an elegant gift box and add a thoughtful message to offer the perfect gift to your beloved one. 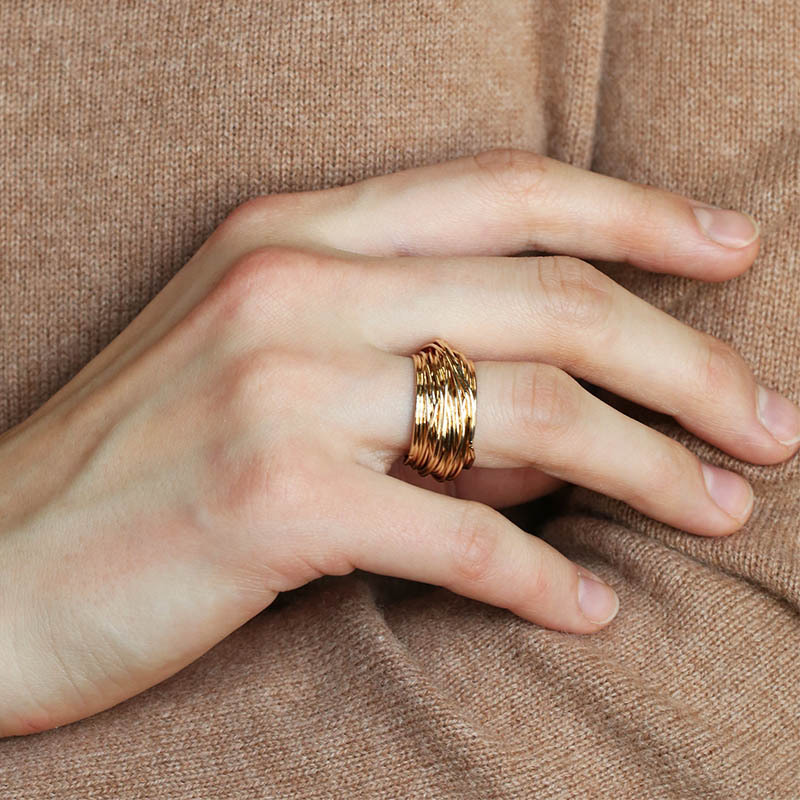 Women with a minimal style often love all-metal jewelry, sleek designs, and subtle elegance. If you don’t know how to translate that, don’t worry. We have the perfect jewelry gift boxes ideas that will help you pick the most fabulous Christmas present for your best friend, sister, mother or grandmother. 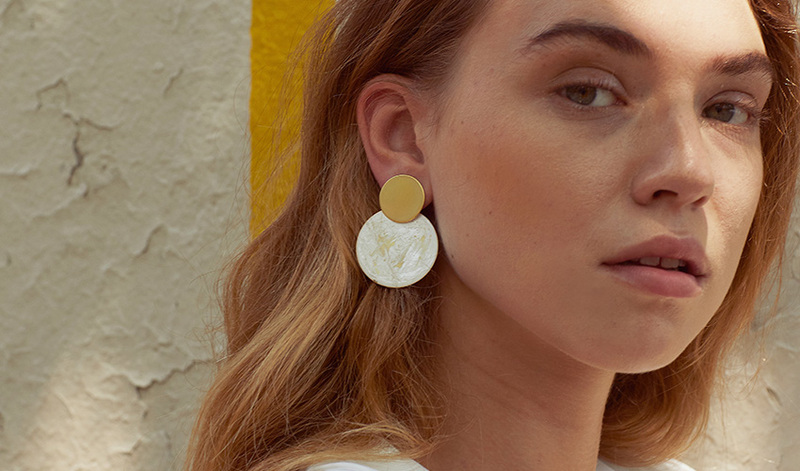 Minimal lovers wear stud earrings every single day. They love the feeling of a tiny sleek drop of metal barely visible from their earlobe. As white gold is the perfect choice for those who wear polished designs, choose a pair of solid white gold studs. Pick an all-metal design that will complement the style of the wearer and help you offer the best jewelry gift boxes. With a sleek look, a minimal touch and a delicate elegance, the silver ball chain necklace is the perfect inspiration for your jewelry gift boxes. Pick a princess-length design that is easy to style and wrap it up in an elegant gift box along with a cute message. 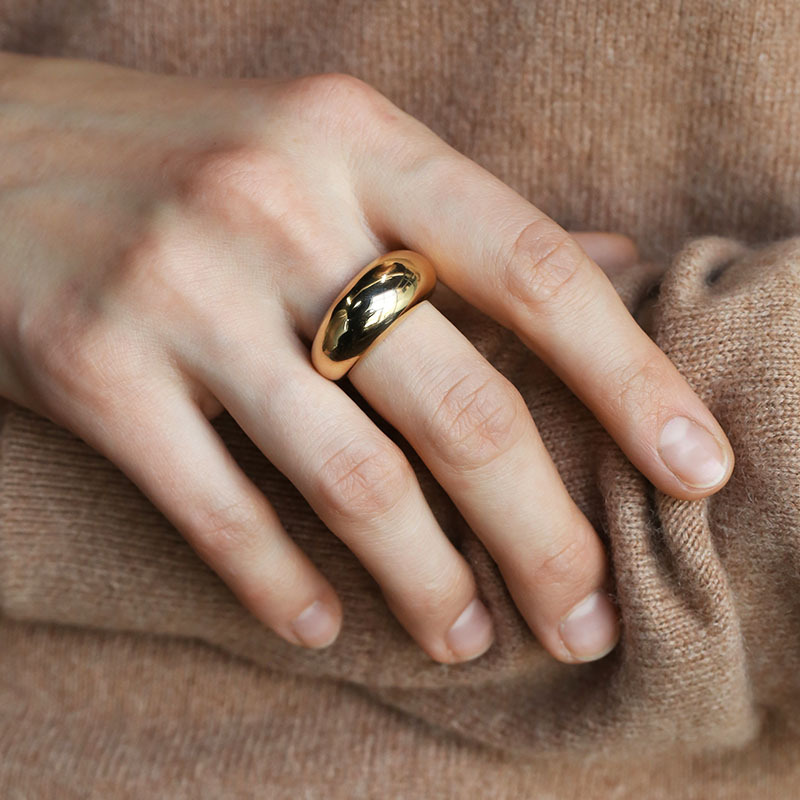 The perfect ring for a woman who loves the minimal look has a polished all-metal design. Usually, metallic bands without gemstones tend to resemble wedding rings, but not in this case. If you choose a slightly off-round design with a full touch, it will make the perfect creation for your jewelry gift boxes. We covered the classic and the minimal style, so what is left? Women who love bold designs and statement jewelry, of course. Read further to discover the best jewelry gift boxes ideas for those women in your family who love to flaunt their jewelry. The ball drop design is hot this season and it looks very elegant and beautiful. Choose an oversized creation with tints of gold to create the perfect jewelry gift boxes for your loved ones. The ball drop design is a must for any woman who loves statement jewelry and to grab attention with her unique style. A sleek chain necklace with oversized links makes for the perfect jewelry gift boxes ideas. Pick a polished design with a modern touch. You can go for a collar-length necklace or a long rope or lariat. In-between lengths won’t do for those women who love statement jewelry pieces. Forget about gemstones, choose an all-metal woven design. A beautiful and attention-grabbing piece, this rich design is ideal for women who love to wear chunky or cocktail rings. Being all-metal it is also easy to style and make for a perfect Christmas present for your loved one. If you enjoyed discovering our jewelry gift boxes ideas, continue on this blog. We publish daily articles with lots of useful information on jewelry styling, shopping advice, and care & maintenance guides. If you want to get any of the jewelry creations featured in this article, visit Ana Luisa online jewelry shop. In our unique designer jewelry collections, you will discover amazing pieces that will help you create the best jewelry gift box for your loved ones or yourself.